Marietta (GA), United States – Dos Santos International was awarded a contract to provide two vertical DSI GPS systems for H+E Logistik for the Paris Tunneling Project. 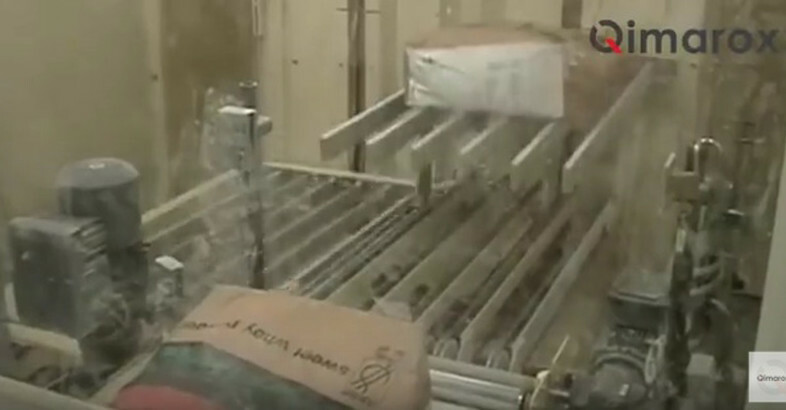 This comprehensive video shows the ingenuity and expertise of Dos Santos International and their world renowned Sandwich belt high angle conveyor. 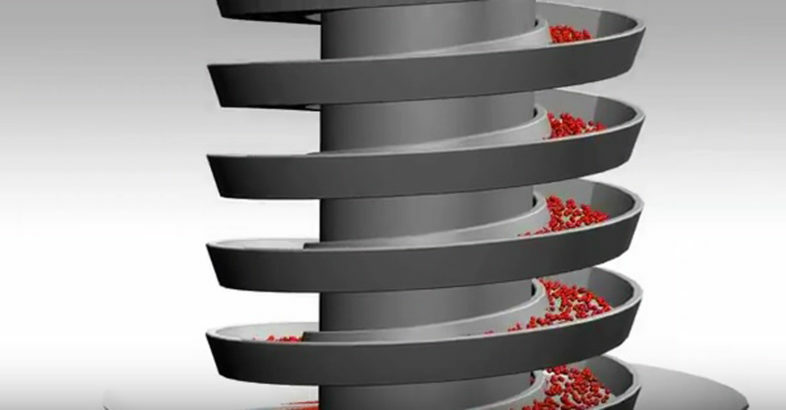 AViTEQ-Spiral conveyor are used wherever bulk solids have to be conveyed in a vertical direction. These robust spiral conveyors are suitable for conveying a host of bulk solids from various production processes. These can be fine to coarse-grained, as well as fragmentary bulk solids. Our spiral conveyors are used in the chemical, pharmaceutical and food industries, and also in the raw material industry. The use of additional fixtures enables products to be treated by thermal (cooling/heating) or technical (drying) processes. The bulk solids can be transported both upwards or downwards. The Prorunner mk5 by Qimarox is a continuous vertical conveyor with the surprisingly low price tag of a discontinuous conveyor. The module-based mk5 offers a maximum capacity of 3,000 products per hour and is particularly versatile.